A classic cocktail for sure. I love to make this drink...there's something about pulling out the shaker and squeezing the fresh juice that makes it special. I don't drink Whiskey often....(you're welcome) but it sure is tasty and refreshing! And this drink works any time of the year. 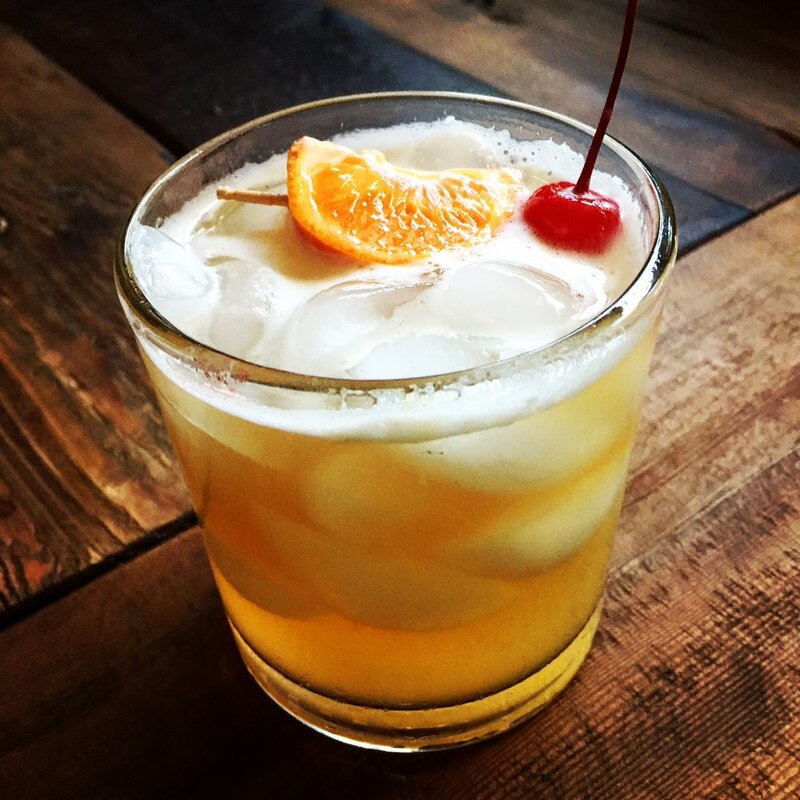 I'm happy that National Whiskey Sour day came around so that I had an excuse to whip one up!